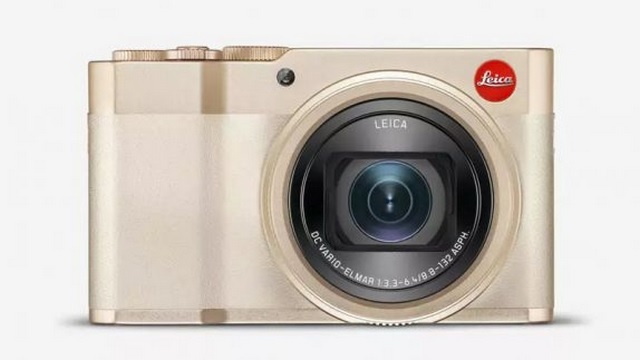 Leica has expanded its portfolio of cameras in India by launching the C-Lux compact camera which carries a price tag of Rs. 85,000. 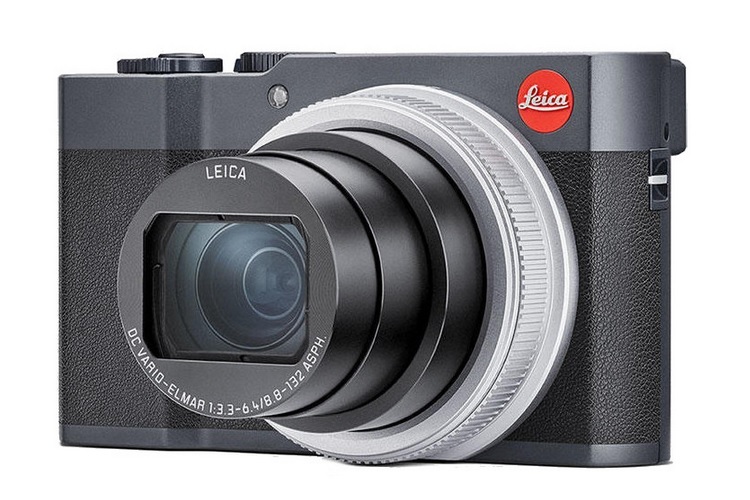 The C-Lux comes equipped with a Leica DC Vario-Elmar 8.8–132 mm f/3.3–6.4 ASPH lens, coupled with a 20MP sensor for continuous shooting at a rate of up to 10 frames per second. The latest Leica offering is capable of 15x zoom and offers a variable focal length in the range of 24 to 360 mm with a 35mm equivalence value. The compact camera is also capable of 4K video recording at 30fps, Full HD videos at up to 60fps and also features an integrated connectivity feature which allows users to share the media files with just a single tap on the display via the companion app over Bluetooth and WiFi. Leica claims that C-Lux can capture pictures with natural colors in variable lighting conditions, thanks to a peak ISO sensitivity of 25600 units, which provides the photographers ample amount of ISO range to capture the perfect shot. The camera also boasts of a 49-point focusing system which locks focus on the subject with high accuracy, 10fps continuous shooting, and a novel intuitively selectable scene mode functionality which helps users while capturing photos or videos in different lighting conditions and orientations. There is a 3-inch touchscreen with a 3:2 aspect ratio and a 2.33-megapixel electronic viewfinder which also comes with a dioptre compensation setting that allows users who wear spectacles to adjust the viewfinder’s optical output, letting them capture images without any difficulty. The Leica C-Lux has been launched in Light Gold and Midnight Black colors and will go on sale from authorized stores by the end of August.